After the online payment you will be redirected to a landing page where will be able to set your arrival date and to choose where activate public transport between Milan Central Station or Milan city center. Show your card with MilanoCard APP at the location indicated and activate your public transport. It is very easy! 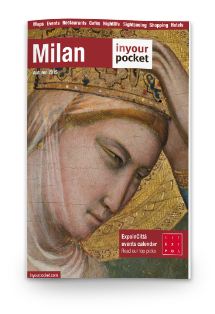 Download MilanoCard APP for free and start your journey! Highline Galleria, Via Silvio Pellico 2, 4th floor. From Tuesday to Friday 9.00-20.00. Saturday and Sunday 12.00-21.00. Via Silvio Pellico is few steps away from Piazza Duomo.